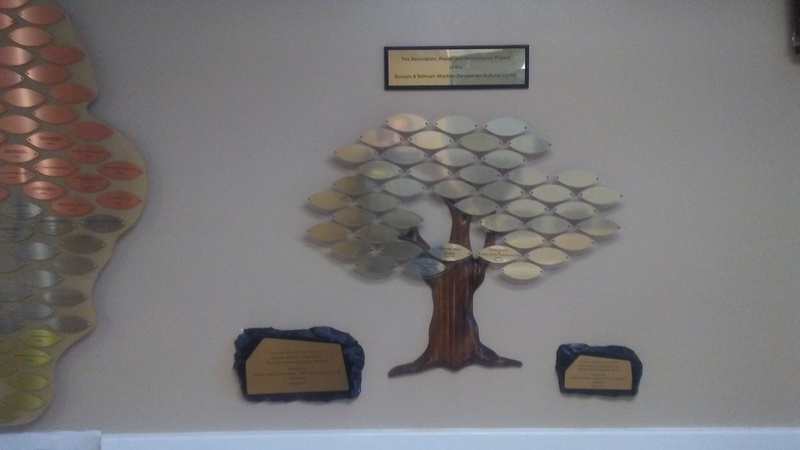 Saxton Bronze, the Architectural Signage Division of Saxton Industrial is pleased to introduce our new version of Donor Trees in custom carved natural & wood. 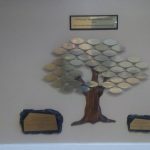 Custom Natural Wood Donor Trees are professionally made to our customers’ needs and specifications. 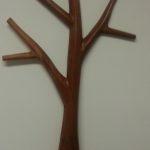 The trunks of the tree is carved natural wood with various thickness and will be designed to meet our customer’s idea. Saxton Bronze offers consultation, design and manufacturing to adhere with clients’ schedule and meet their budgets. 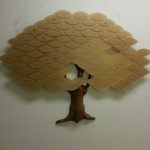 Our current design of natural wood donor trees include SAXTl and SAXT2 that are professionally planned, designed and made. 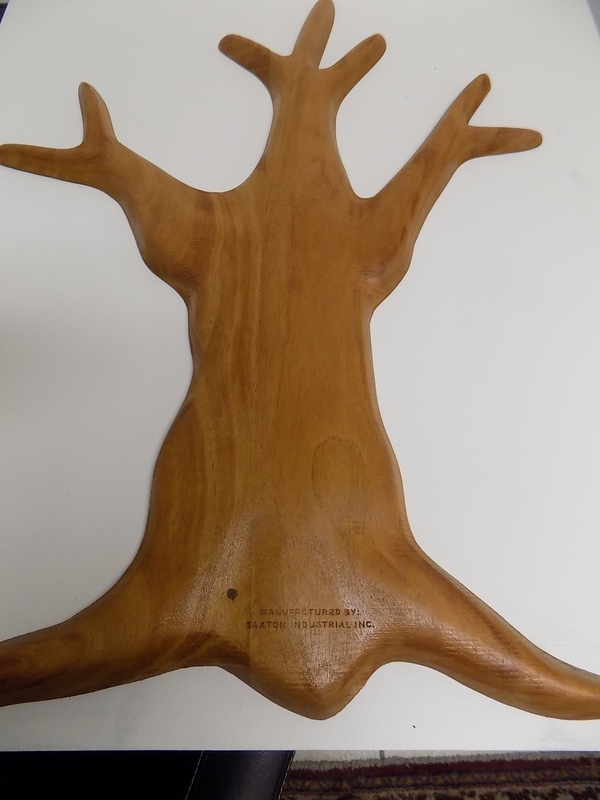 The trunk is carved Mahogany with natural wood color. We customize the color based on your preference. 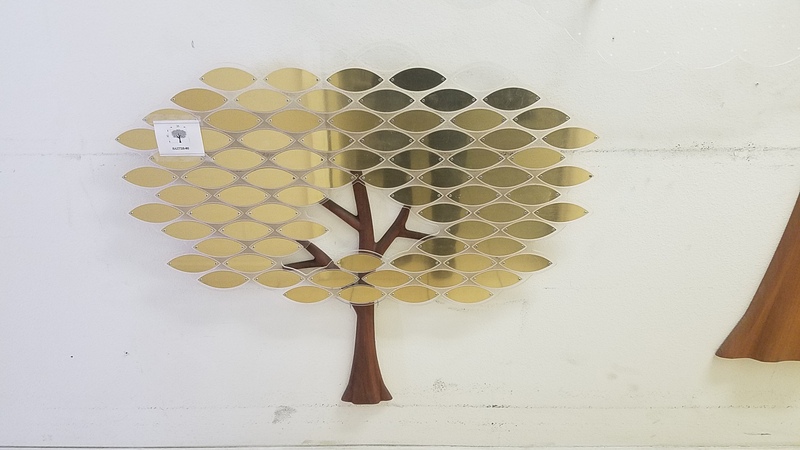 Leaves in choice of brass, copper or nickel silver color on clear or colored acrylic top can be expanded from 35 to 450 leaves to meet client’s need. 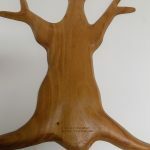 The two traditional trunk design are carved natural wood, sanded and colors in three thickness for large, medium and small trees. 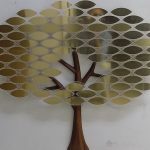 The removable leaves are die cut from 0.02” leaded brass with satin finish and a clear protective lacquer coating suitable for engraving. 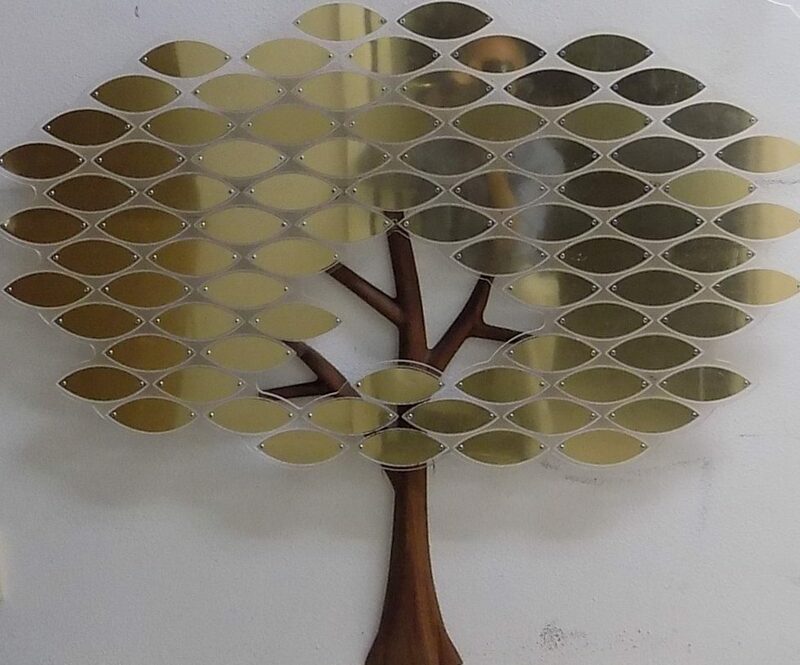 The tops of all Saxton Bronze Wood Tree fabricated from 1/4” thick clear acrylic sheet. We can offer colored acrylic if requested. 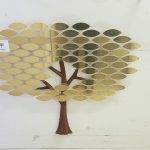 The acrylic is predrilled and tapped to accept the small brass machine screws that attach the leaves to the three top. 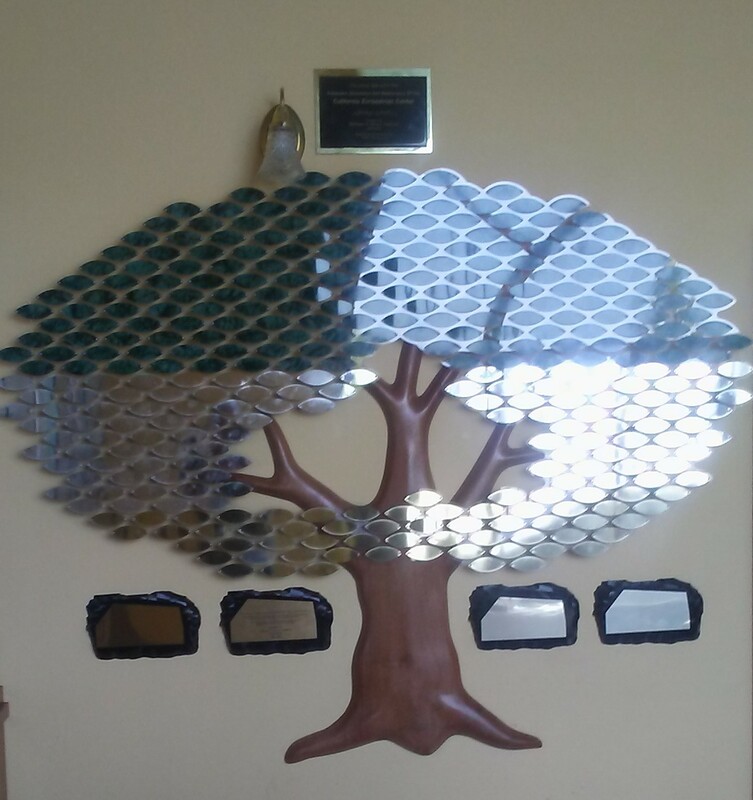 Saxton Bronze offers consultation, design and manufacturing as well as engraving the leaves. We can also customize the shape and appearance of the acrylic top to your needs and specifications. 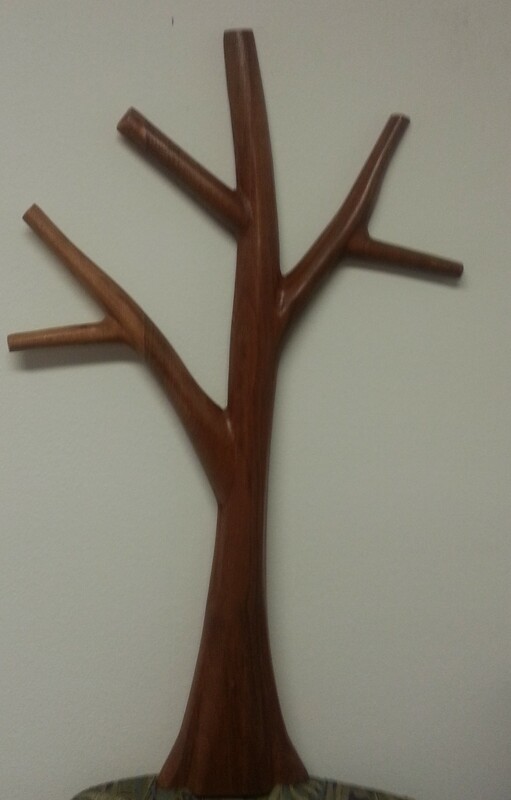 All Saxton Bronze Custom Carved Natural Wood Trees are designed for internal use only. 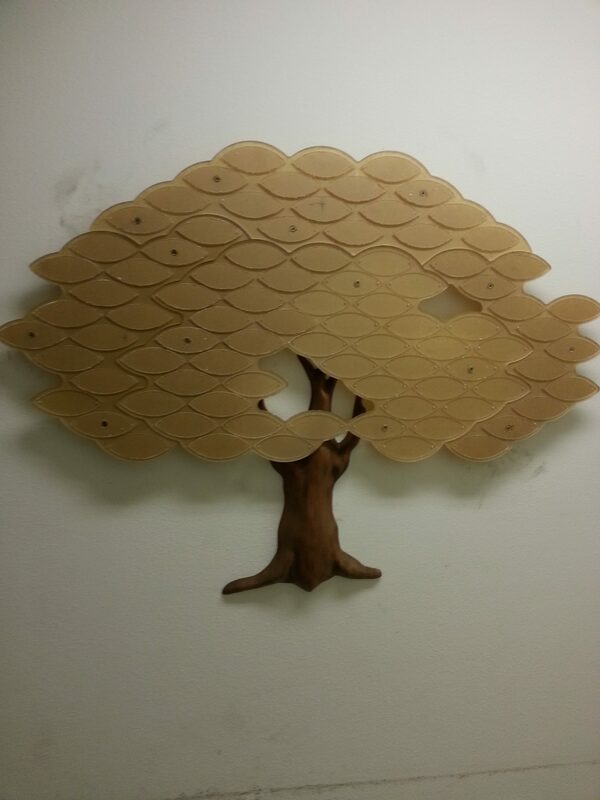 We can ship all or some of the leaves in advance. That way, the leaves may be engraved, If you rather do it yourself. and return to us for attachment to the acrylic top.